Homeschool PE will start again September 11th at 10:15AM! We will have class Mondays, Wednesdays, and Thursdays at 10:15AM. Monday will be for ages 4-13 while Wednesday and Thursday we will separate to work on specific age skills. Wednesday we will hold class for ages 4-8 and Thursdays it will be for 9-13 year olds. Of course, this will be tentative until we have clear number of children enrolled. Coach Ivy will once again head the program and the classes. She has been teaching kids athletic skills for the last 17 years. Ivy began integrating children into her workout classes to share with their active parents and give them the opportunity to see the importance of being active. As the interest grew she discovered that her home schooled children were missing something that other children gained in PE at school. She then developed this program to give home schooled children the ability to learn how to work as a team with other children, help develop leadership skills in an encouraging environment, and give them the opportunity to play as a means to getting stronger and more active through the school year! It is one of her favorite classes and she is able to program specific to the needs of each class which seems to change each year! 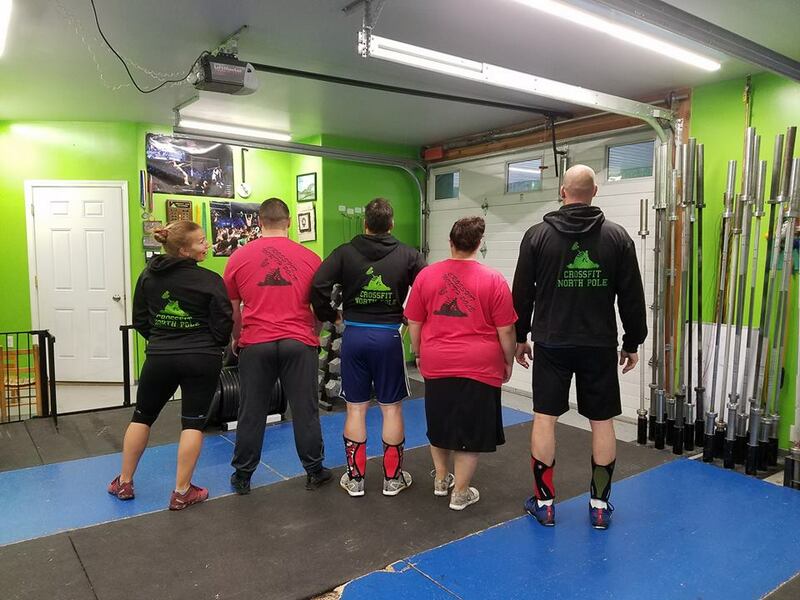 CLASS DESCRIPTION: MONDAY – The class will participate in a workout that builds team building, leadership and burns energy! WEDNESDAY-The class will work on age develpmental skills like skipping, side-stepping, tumbling in a game format. THURSDAY – Working on age appropriate developmental skills to include learning how to properly lift objects, hand-eye coordination and ball handling skills with all extremities. CALL TO SAVE A SPOT FOR YOUR CHILD OR FOR MORE INFORMATION AT 253-306-0516!! 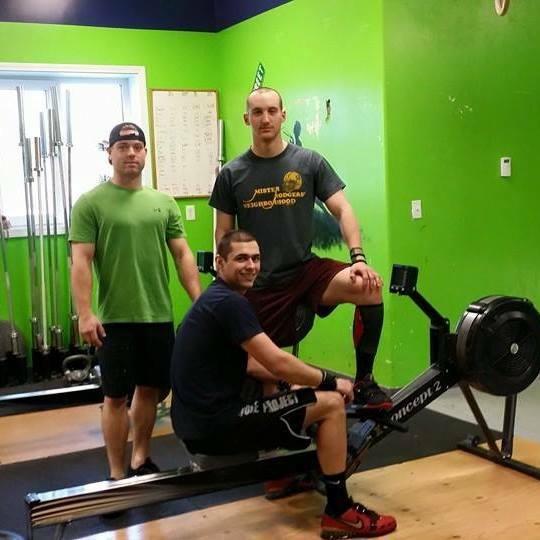 Join Our Crossfit North Pole Family PFD SALE!! !